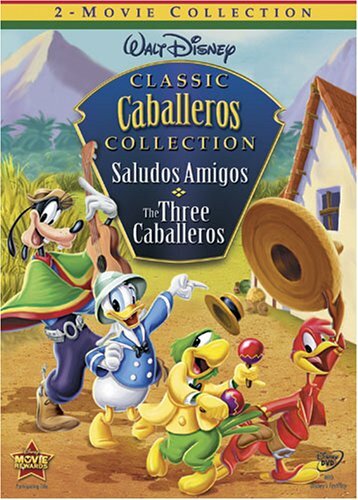 Saludos Amigos / Three Caballeros by Buena Vista Home Video at Chocolate Movie. MPN: DV56756. Hurry! Limited time offer. Offer valid only while supplies last.